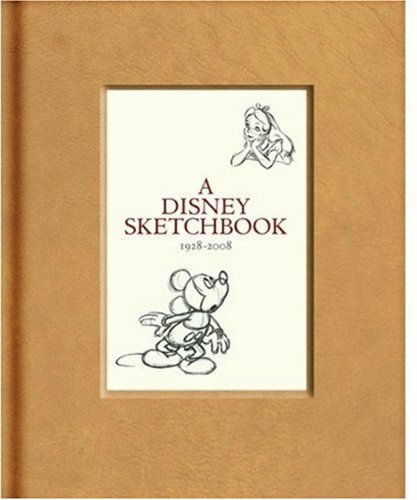 Imagine if one sketchbook had been passed down through the decades from one Disney animator to the next, with each one making a contribution before leaving it in the talented hands of another artist. That idea was the inspiration for A Disney Sketchbook. The drawings contained within it represent the entire range of animation development, from the origins of ideas to fully conceived characters. Pencil studies of a much-younger Wendy and a serpentlike sea witch reveal the many imaginative iterations that animators create before they ultimately perfect every hero and villain. And comprehensive studies of Mickey and Baloo showcase the dedication that goes into defining the facial expressions and body language of each beloved character. Films and shorts from throughout the history of the company are featured-beginning with Steamboat Willie and ending with Tangled-demonstrating the ingenuity and skill that have remained a constant at Walt Disney Animation Studios since 1928.